Professional Furniture Hire Rutland. So contact us if you need a local company to handle your enquiry. 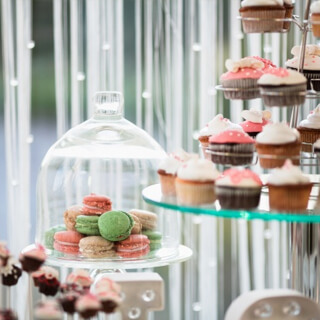 As an experienced family run company, we specialise in quality event furniture hire and can cater for any sized party, delivering a service of the highest possible standards for any sized event. 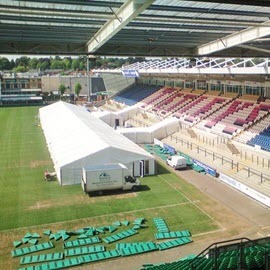 Here at Wings Events, we offer a reliable and quality furniture hire service for events in and around Rutland, so contact us if you need a local company to handle your enquiry. As an experienced family run company, we specialise in quality event furniture hire and can cater for any sized party, delivering a service of the highest possible standards for any sized event. Some of the events we can cater to include weddings, birthday parties and unique or special celebrations, and we always deliver high-quality furniture at the best possible price. Whatever you require, we are sure to have the perfect solution with a huge choice of items to suit any occasion, including tables, chairs, generators, lighting, flooring, dance floors, bars and themes all tailored to your individual event. Make contact with us here at Wings Events and we can provide you with a huge choice of furniture sets in many styles and shapes to suit any type of occasion, to give you the maximum amount of choice. As well as bistro sets, matching tables and chairs, we also have a sofa collection which can be provided in various styles or colours, and this can be custom matched to suit your individual event. We supply quality furniture and provide a hire service in Rutland and throughout the local areas, so don’t hesitate to speak to us about the event you have planned and let us arrange a furniture delivery that exceeds your expectations. Why choose Wing Events for any occasion furniture hire in Rutland? 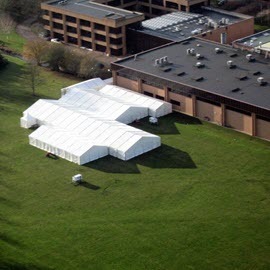 Here at Wings Events, we have extensive experience in the marquee and furniture hire business and as a family run company, we take the greatest pride in the quality and reliability of our service. 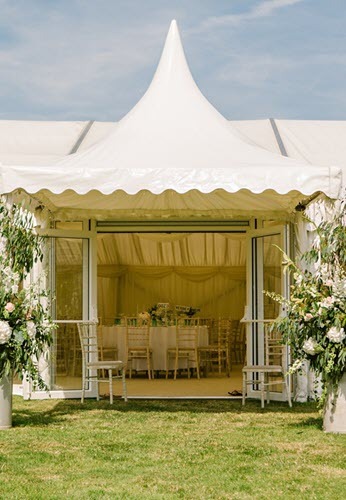 Working with many different clients and supplying marquee furniture for all types of events, we are confident we can fulfil any requirement you might have, and hire furniture all year round as we know events can take place at any time. 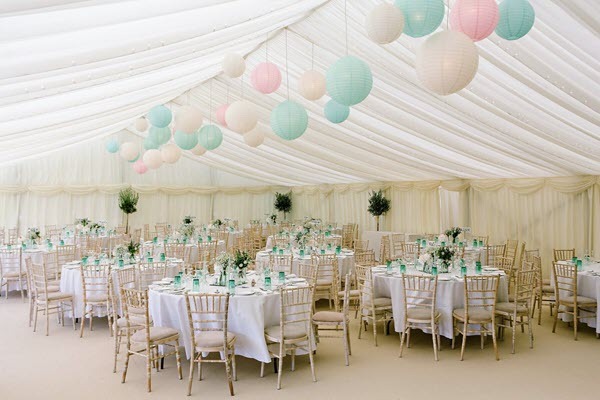 Find out more to see how we can transform the interior of your marquee with our quality furniture hire in Rutland and get in touch with us today. You can send your enquiry through our contact form or simply call us for a free quote on 01604 217827.